Outsourcing your pay slip printing is not as complicated as you might think. 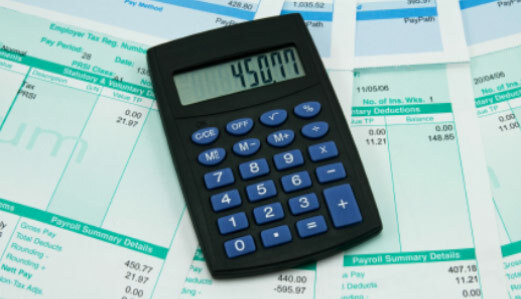 Payroll departments face enough challenges. How do you know that the supplier you choose is reliable and will deliver the job you want done? If you require multichannel – the option to print, mail and electronically send your payslips then click here for more information. “We selected Digital Print Management for our payslips and p60 processing. They provide a very much needed service as we process and electronically send 40% of our payslips and Digital Print management manage those that are required to be printed and mailed. They are competitively priced and during our research for suppliers to work with demonstrated best in class”.